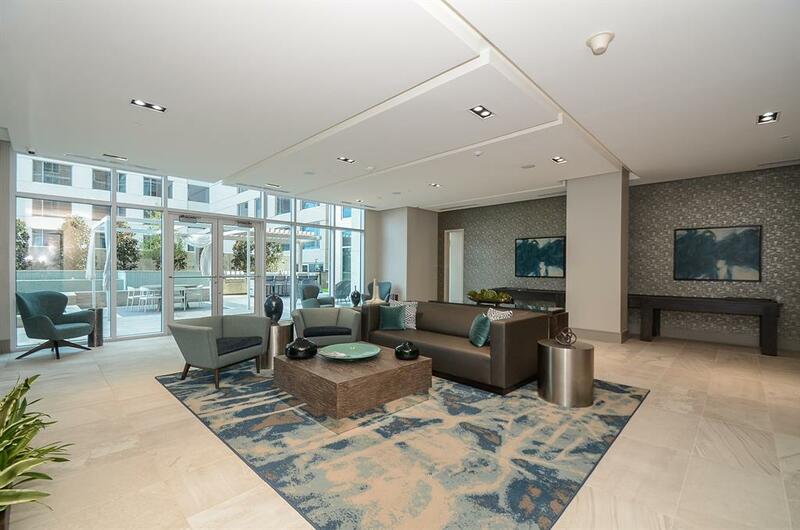 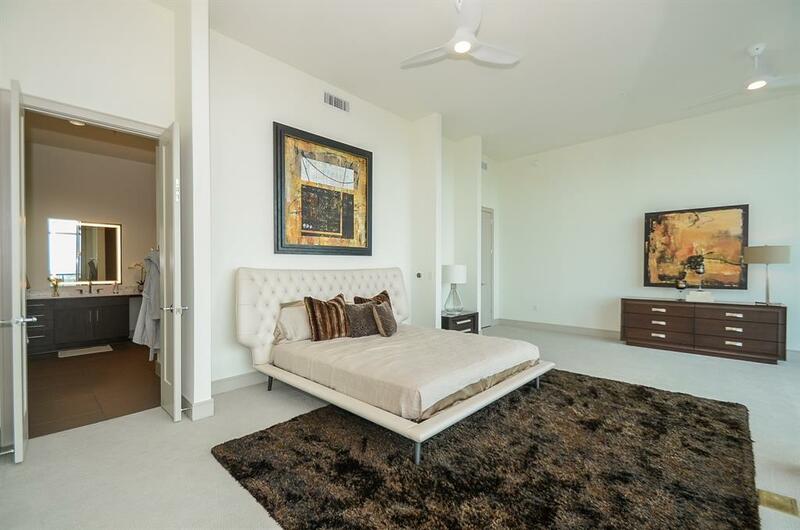 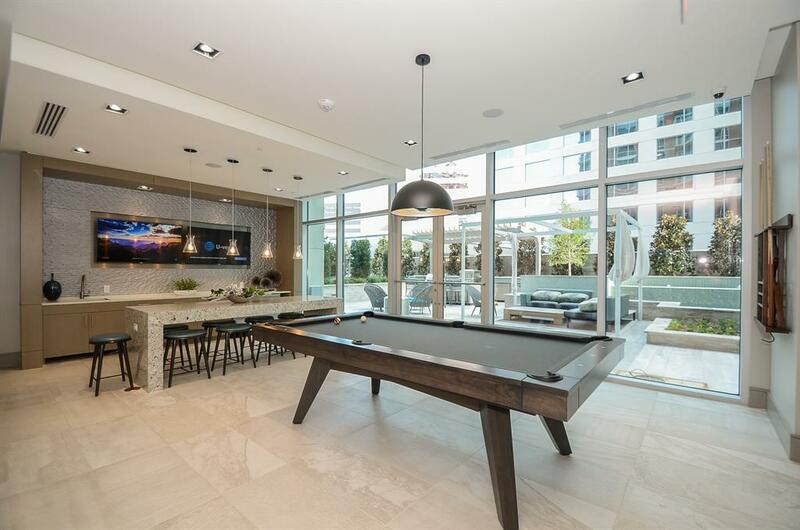 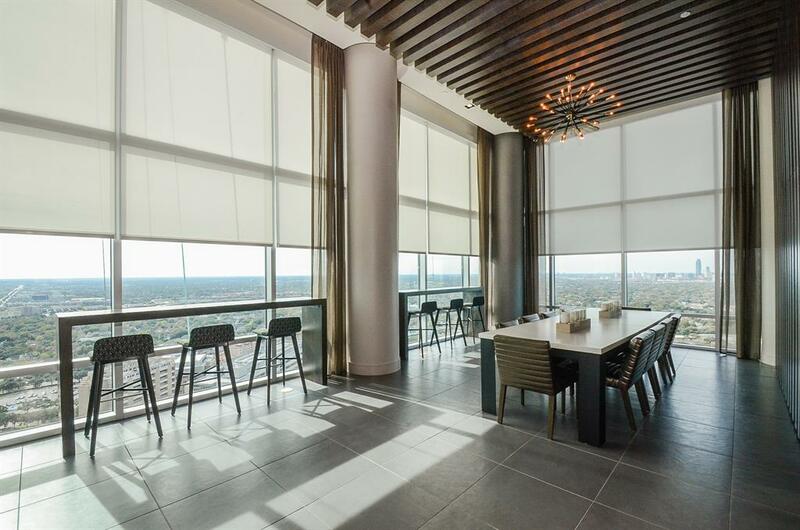 Enjoy luxury living that introduces a new level of sophistication to Houston’s Museum District apartments, honoring its address among the world’s greatest works. 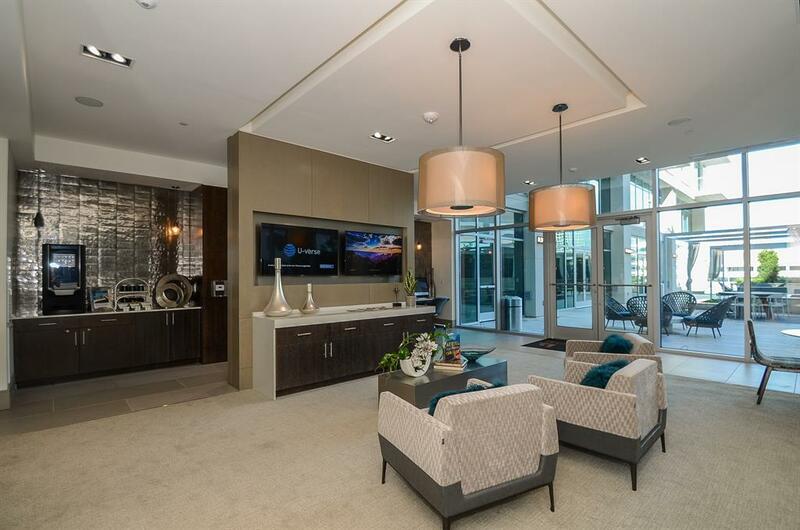 Experience superb amenities and personalized service at this spectacular community. 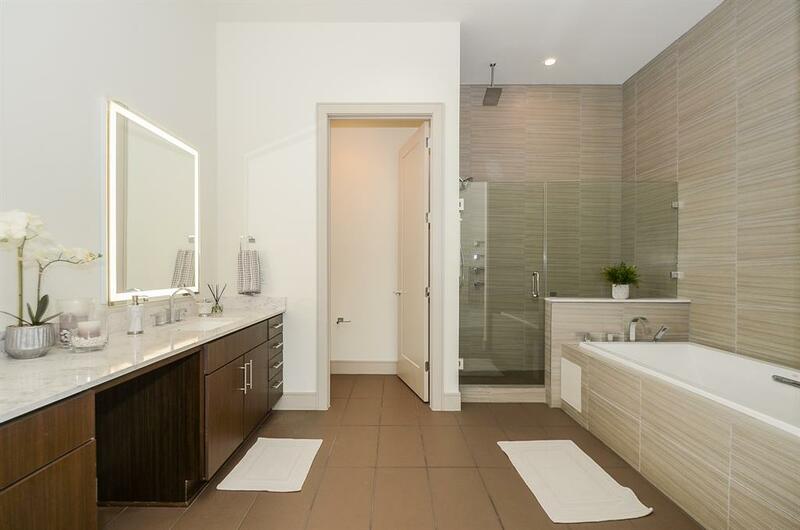 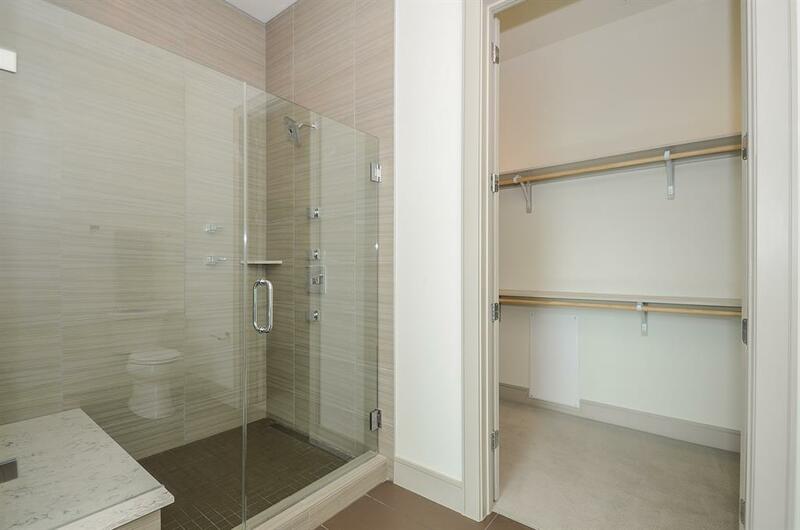 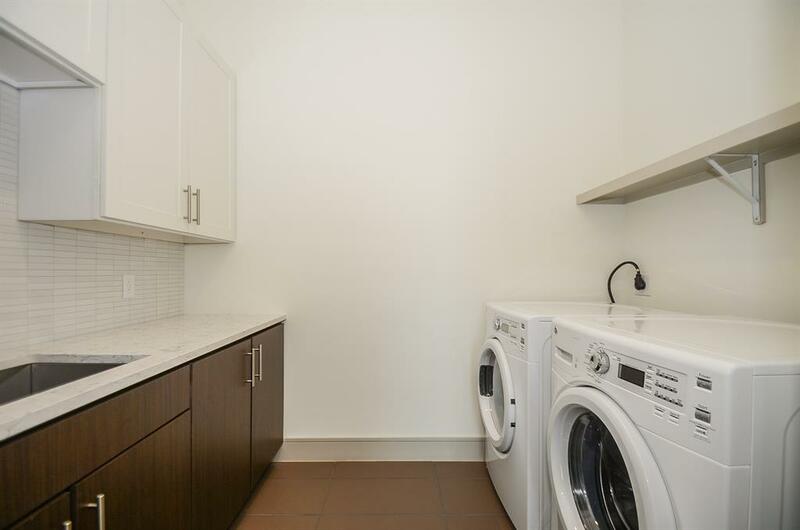 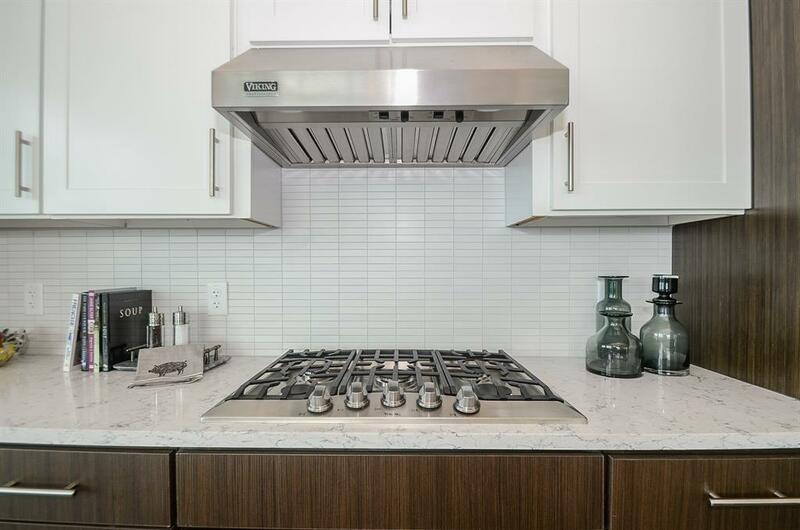 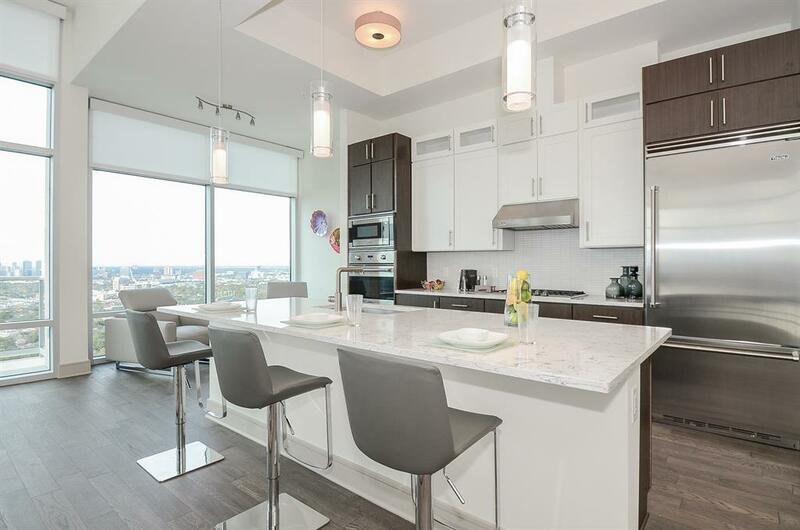 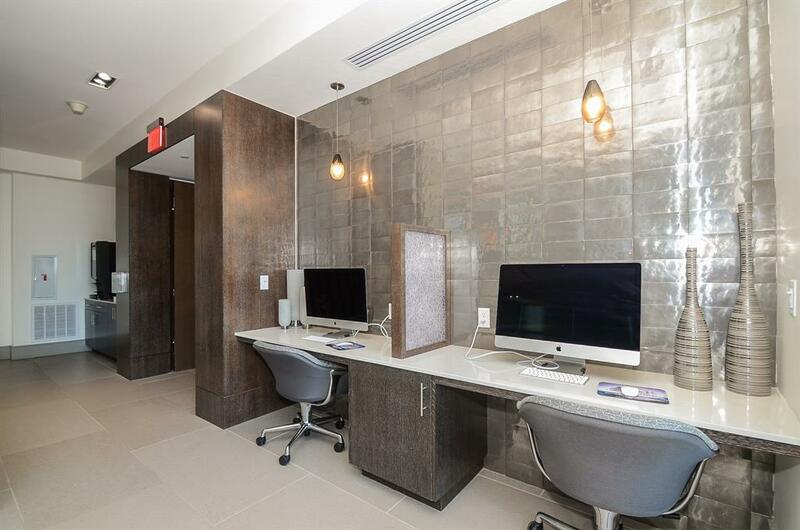 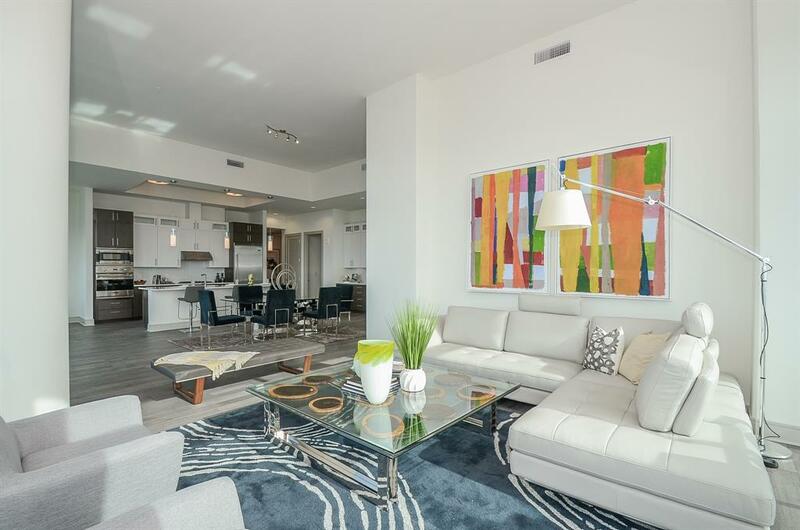 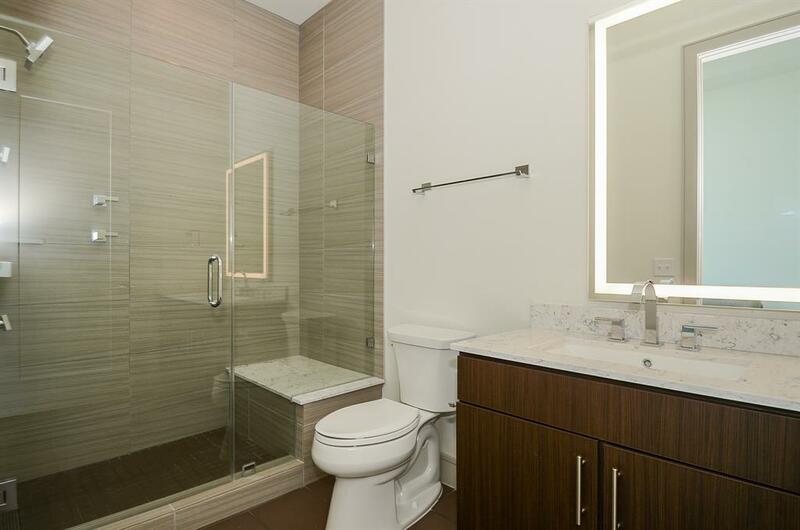 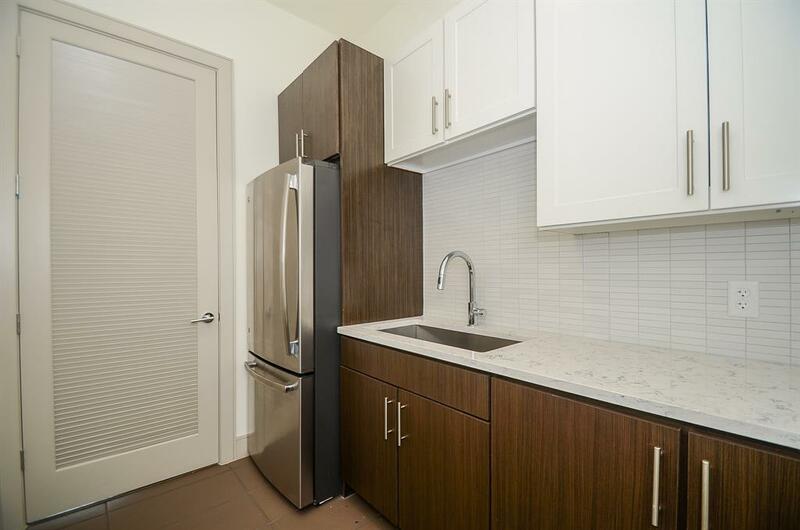 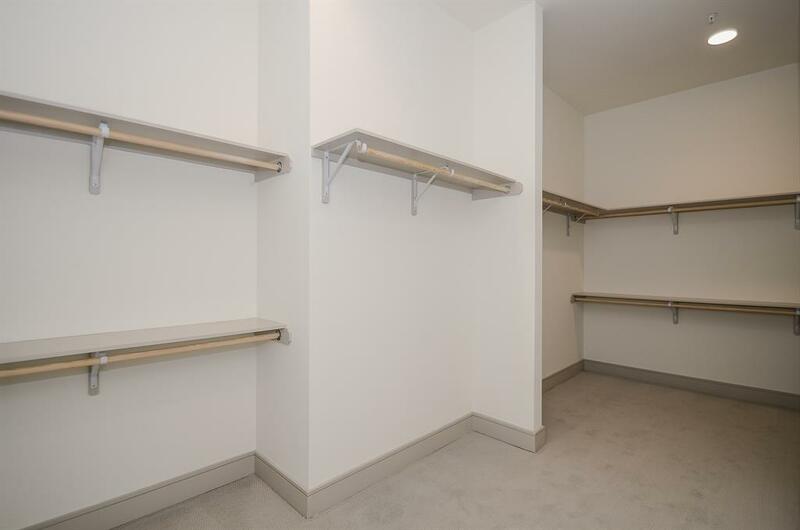 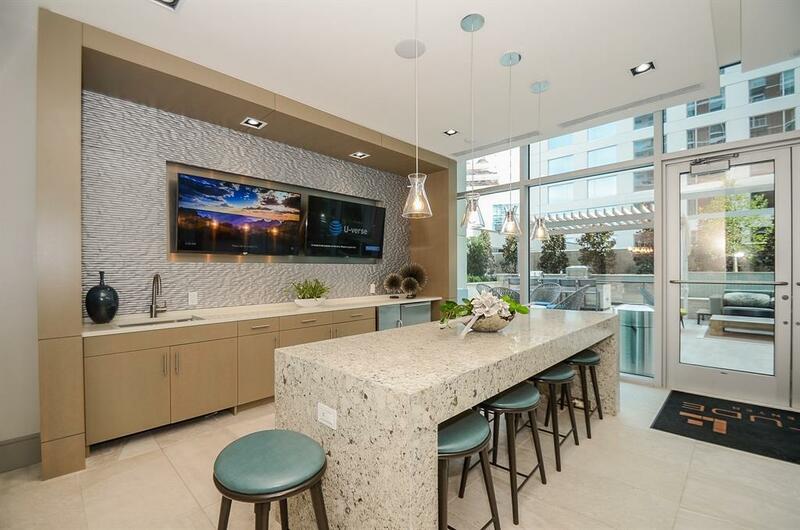 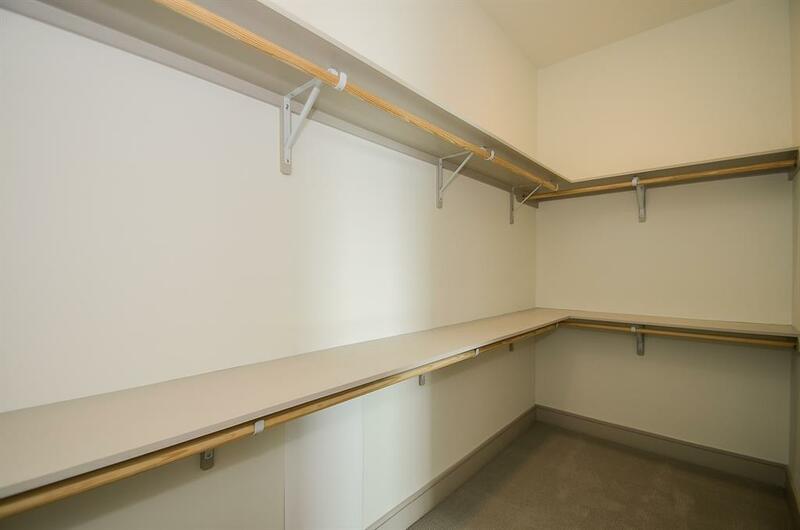 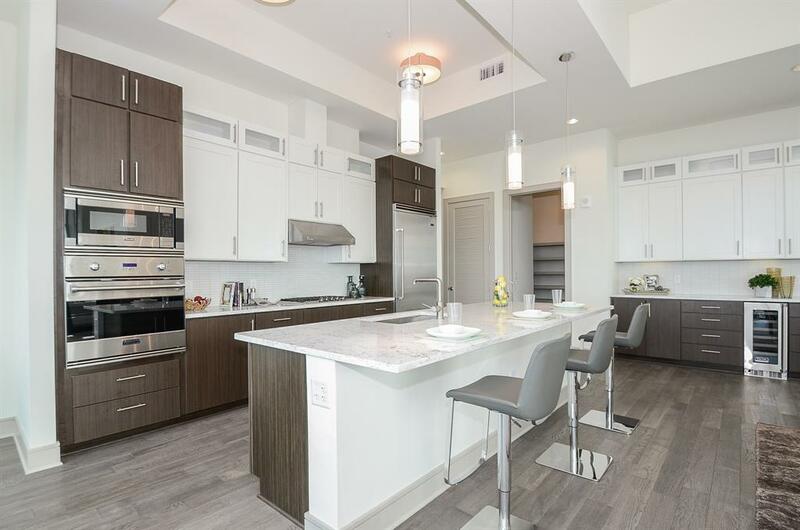 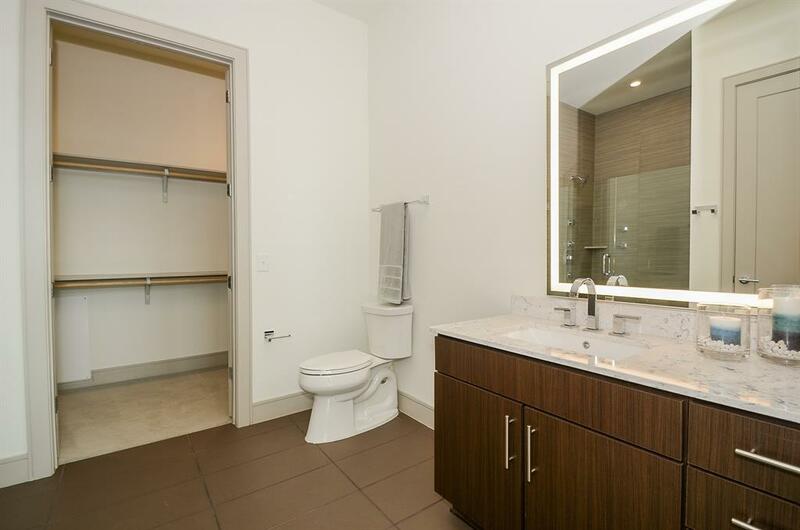 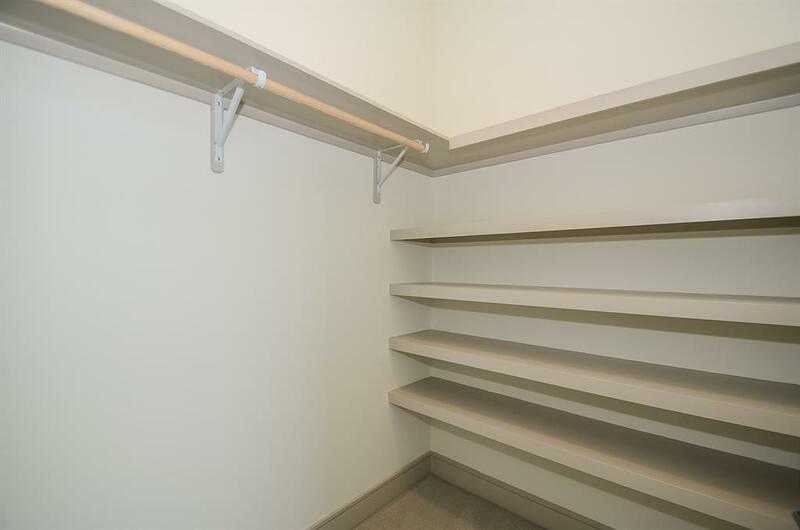 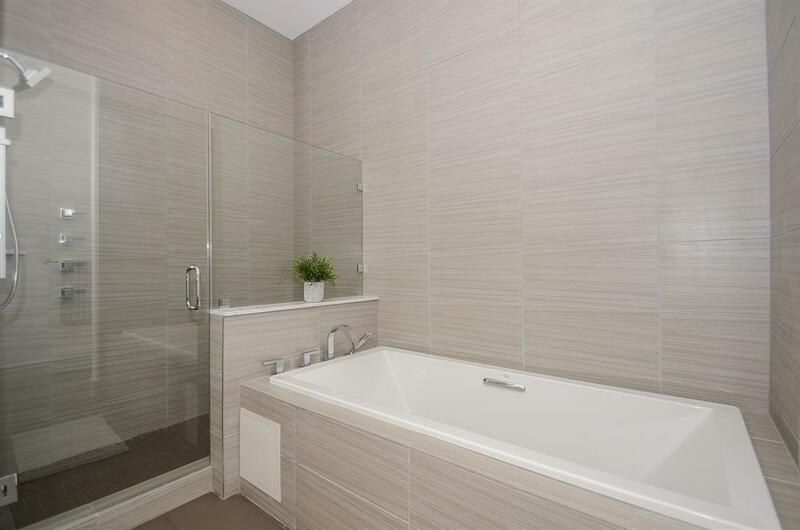 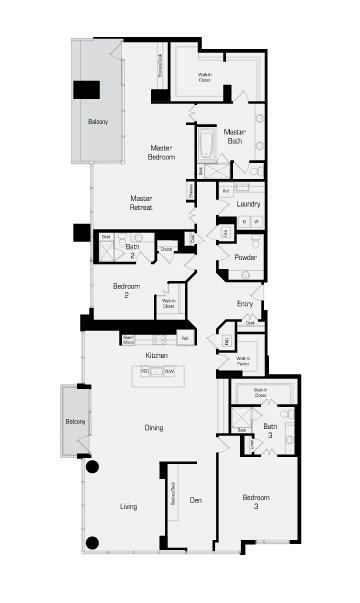 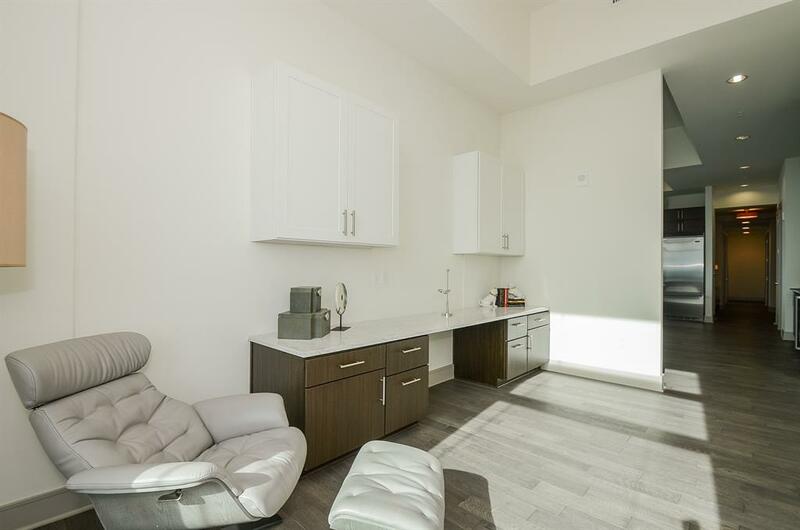 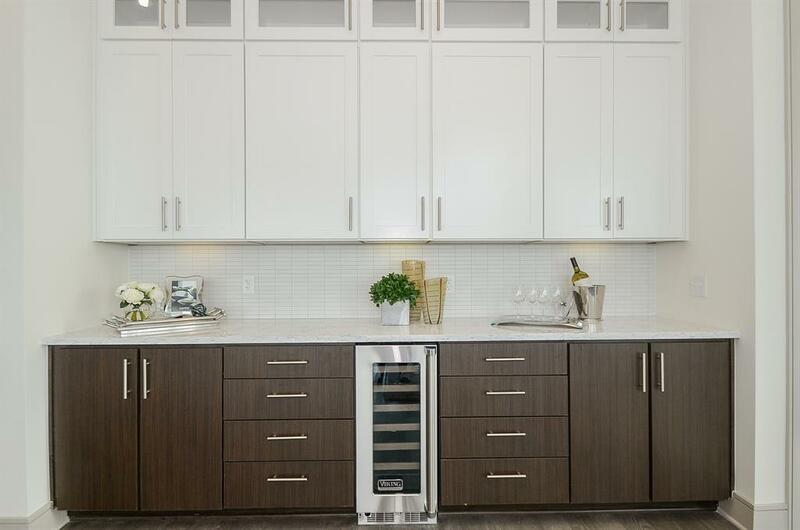 The apartment is adorned with stainless steel appliances, quartz counter tops with a custom back splash, gas range stove, built-in wine refrigerator and wide-plank hardwood flooring in the kitchen and bathrooms. 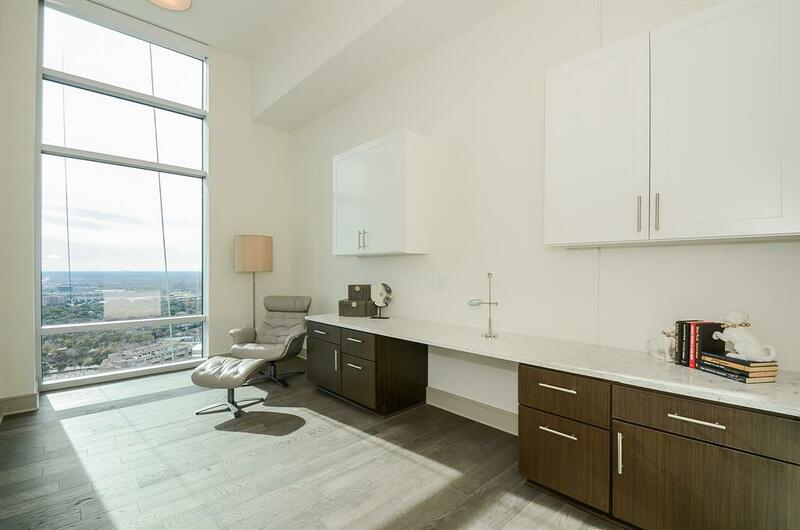 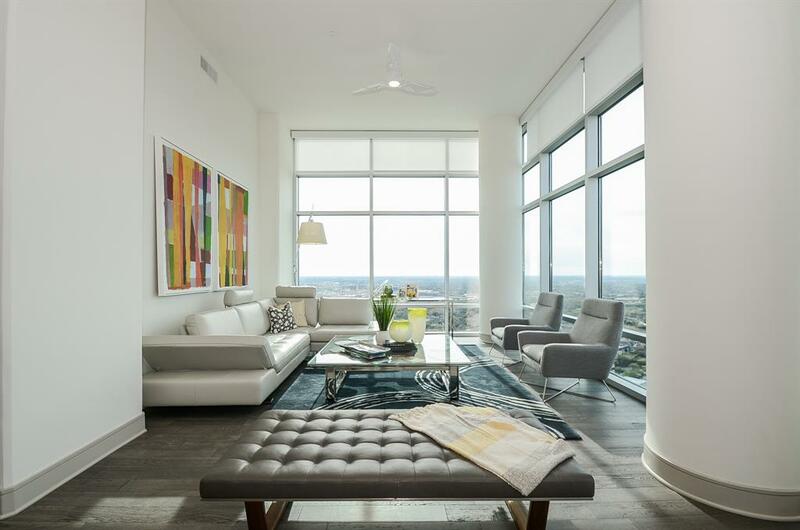 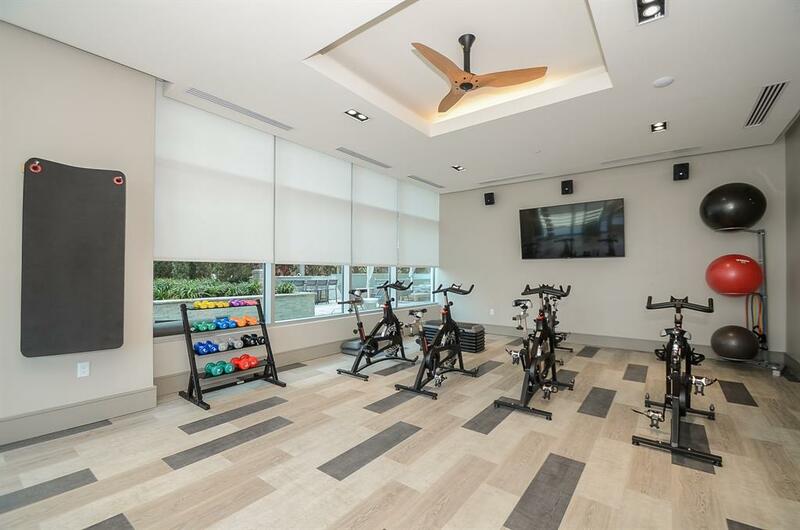 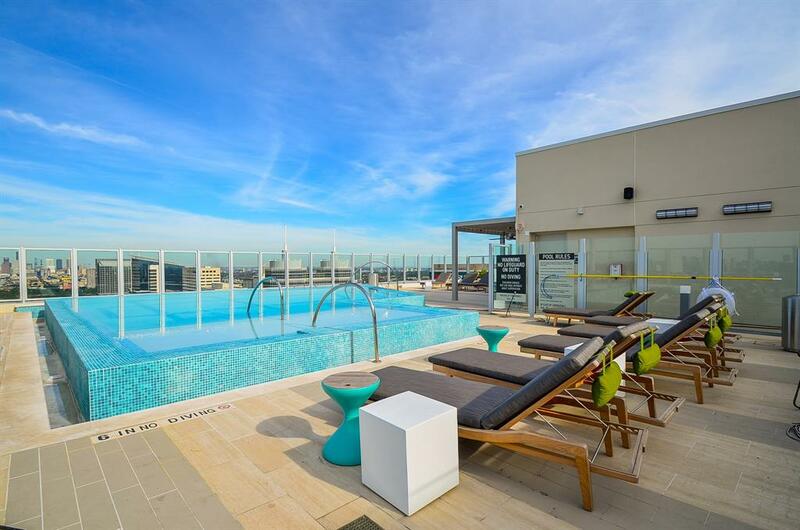 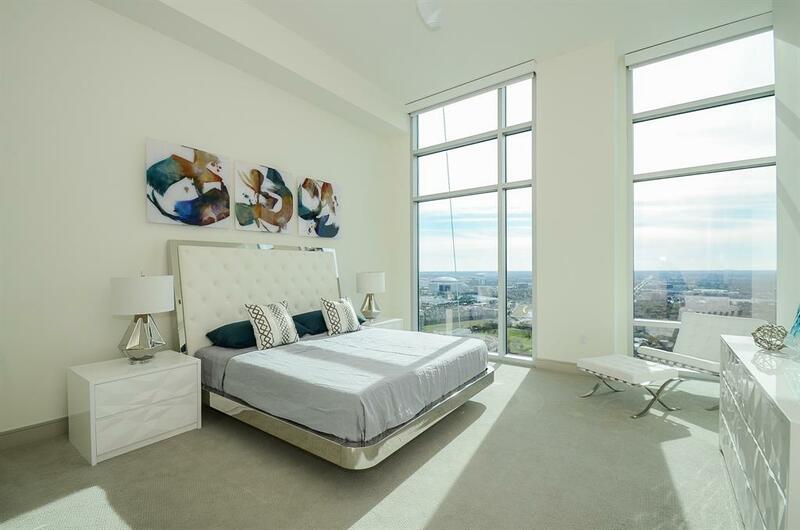 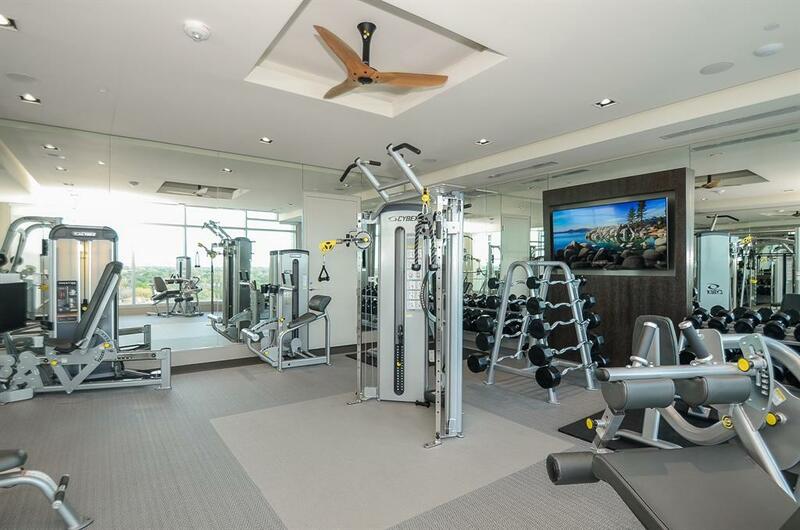 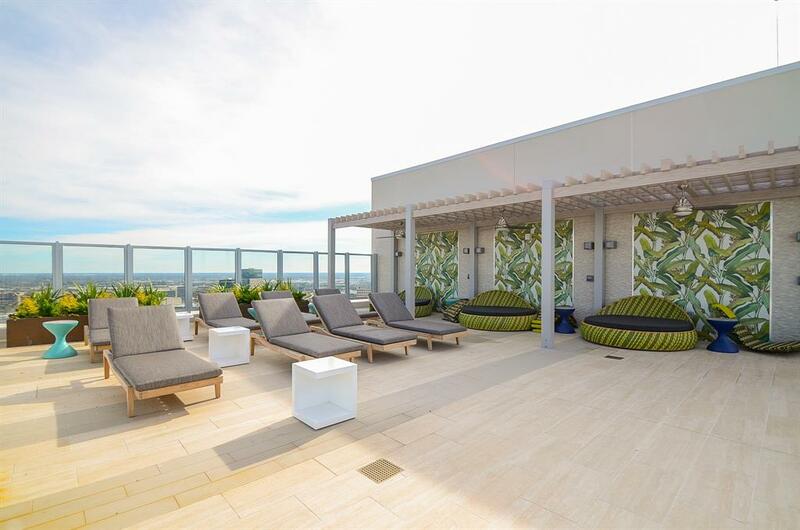 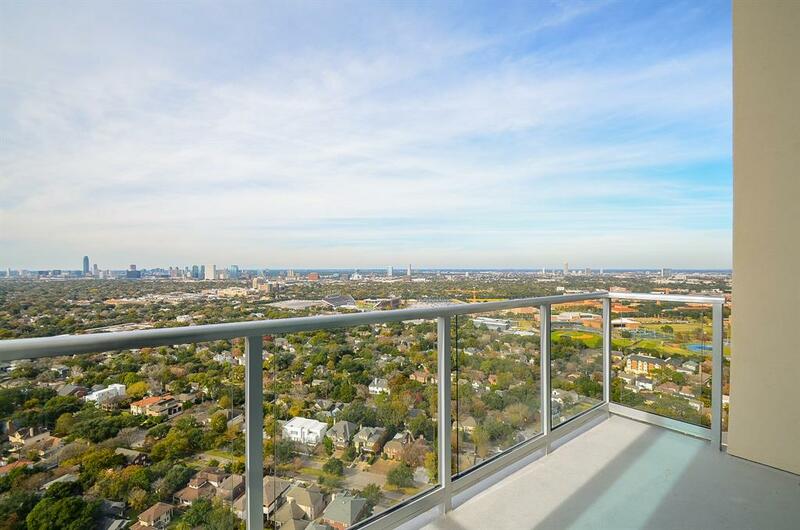 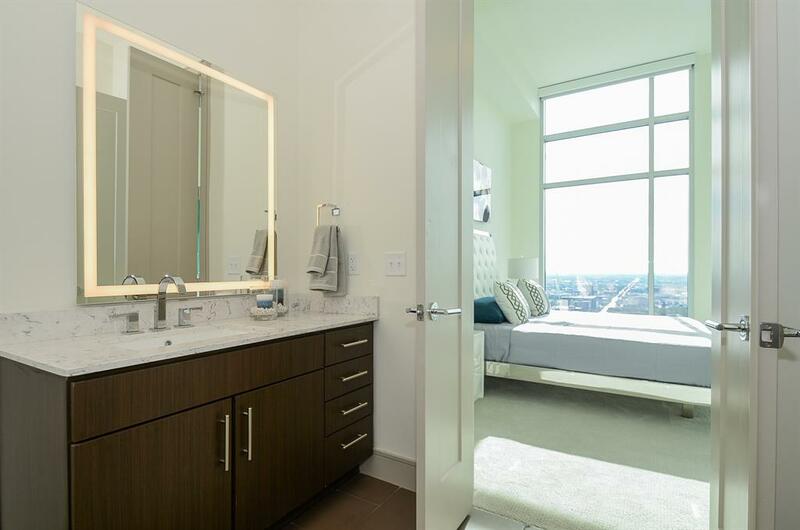 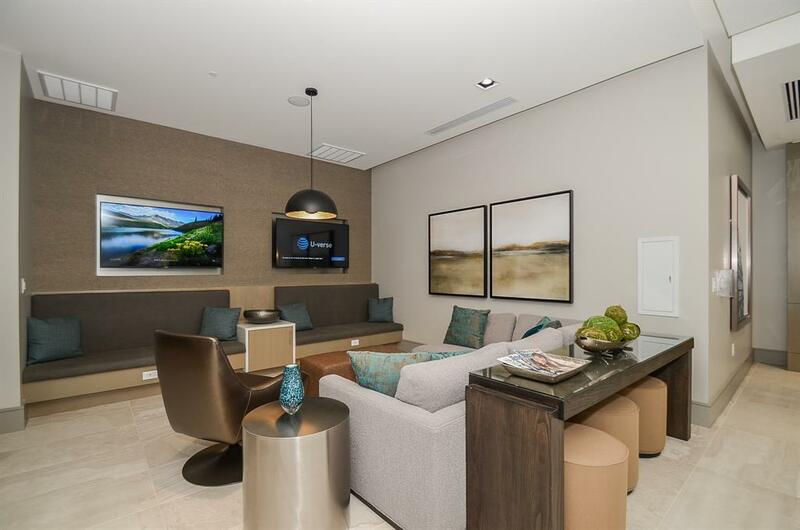 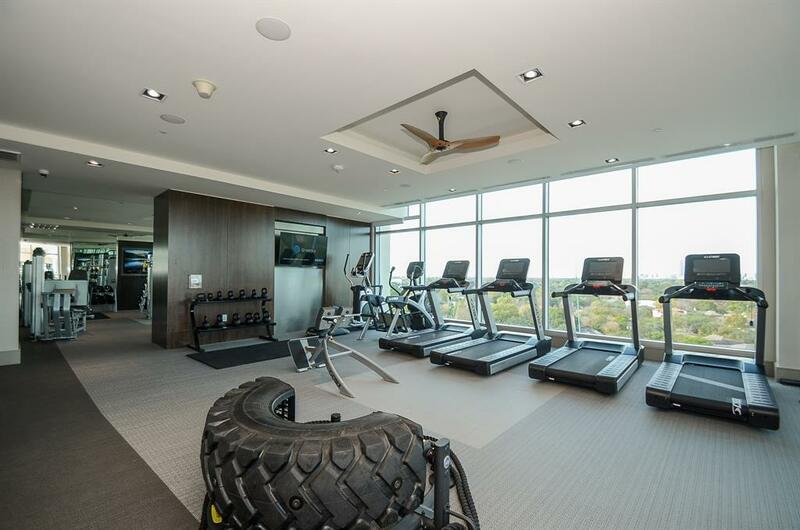 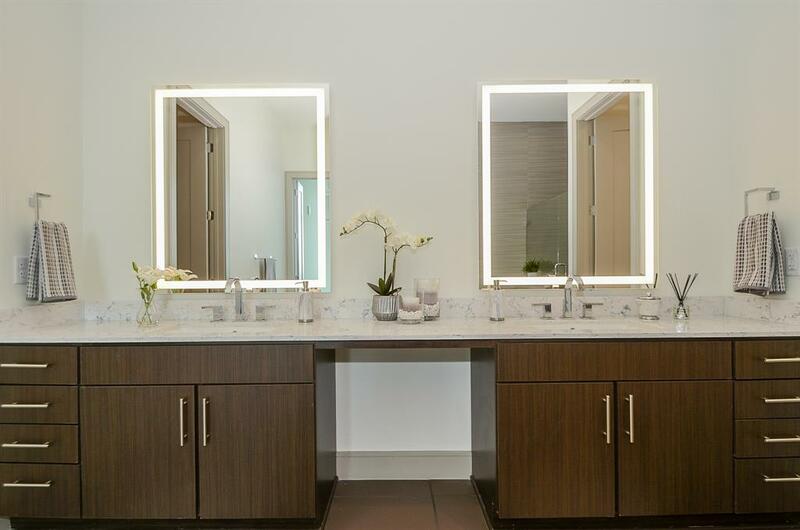 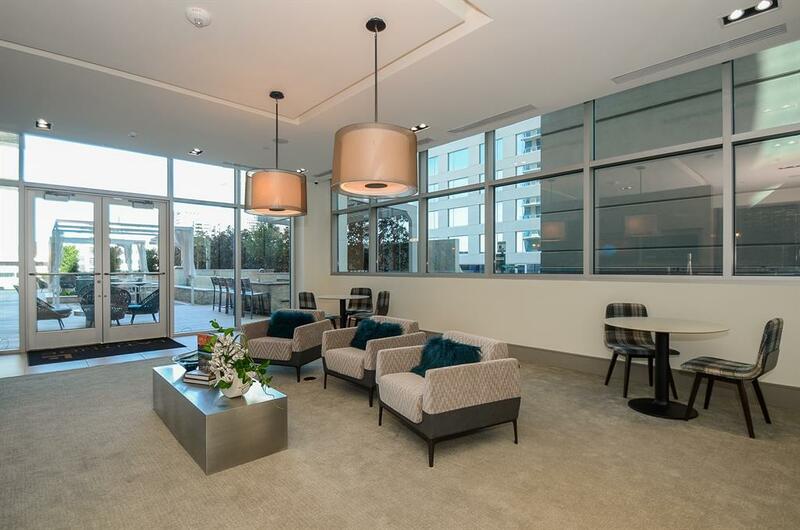 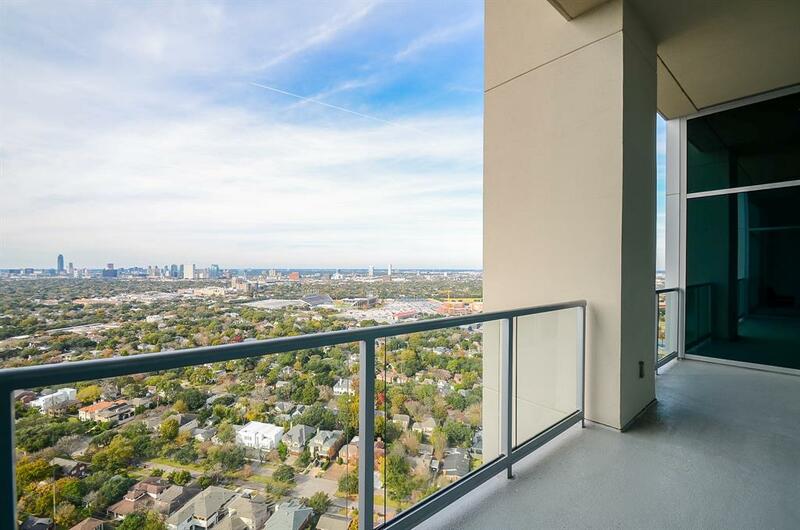 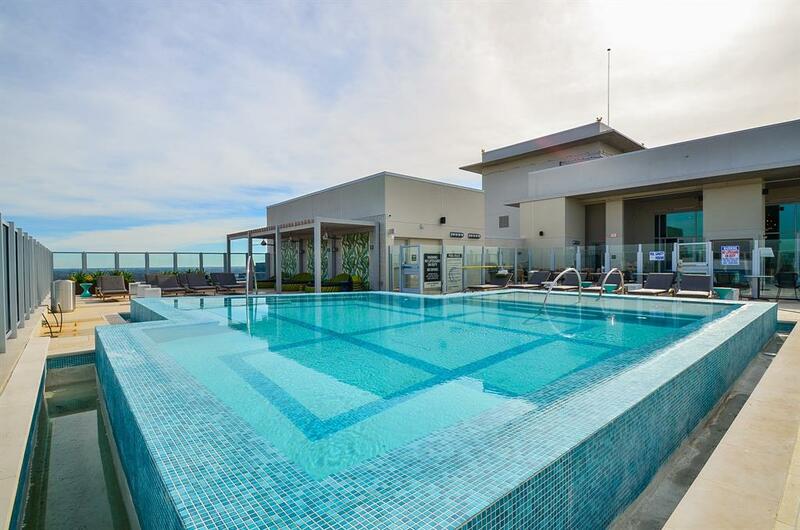 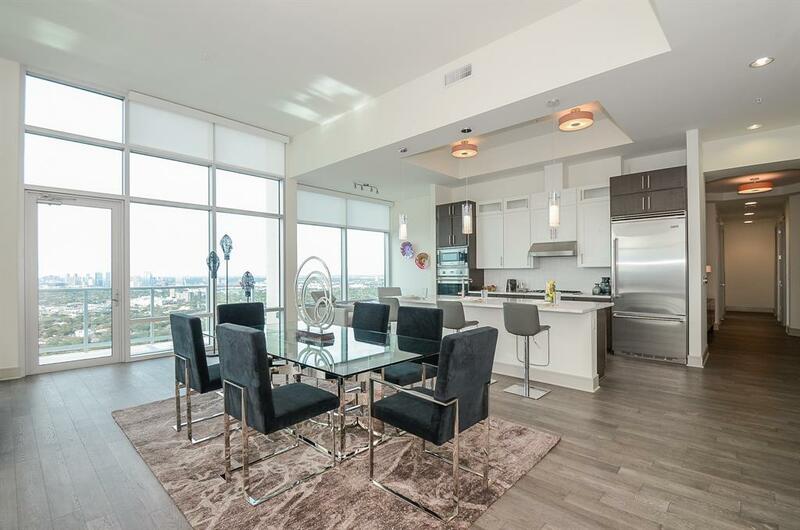 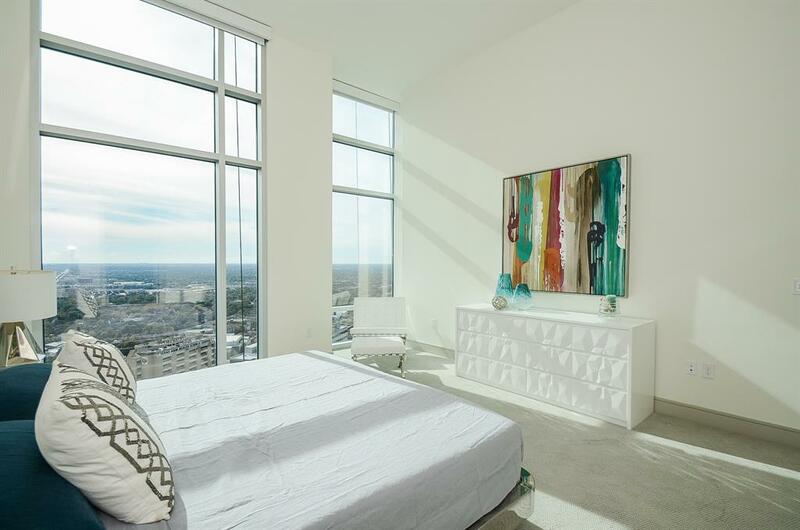 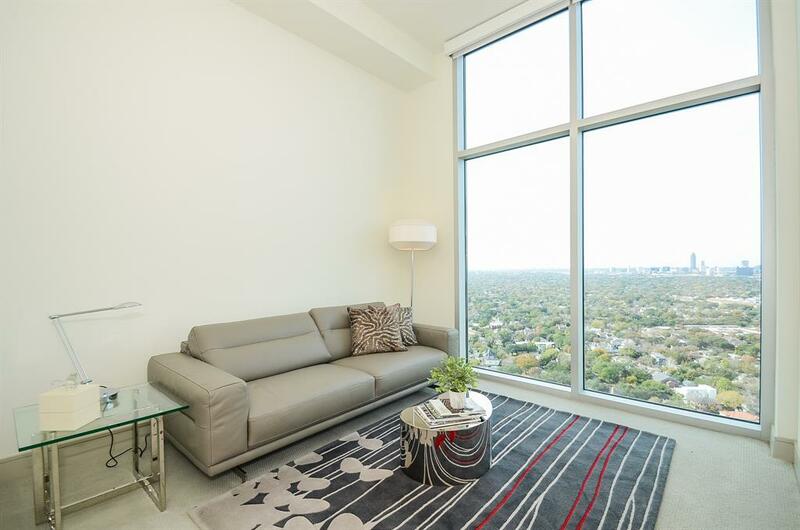 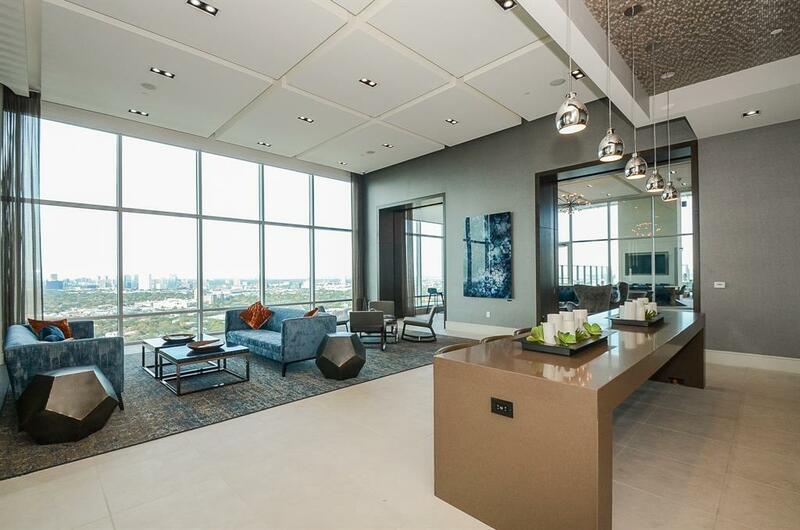 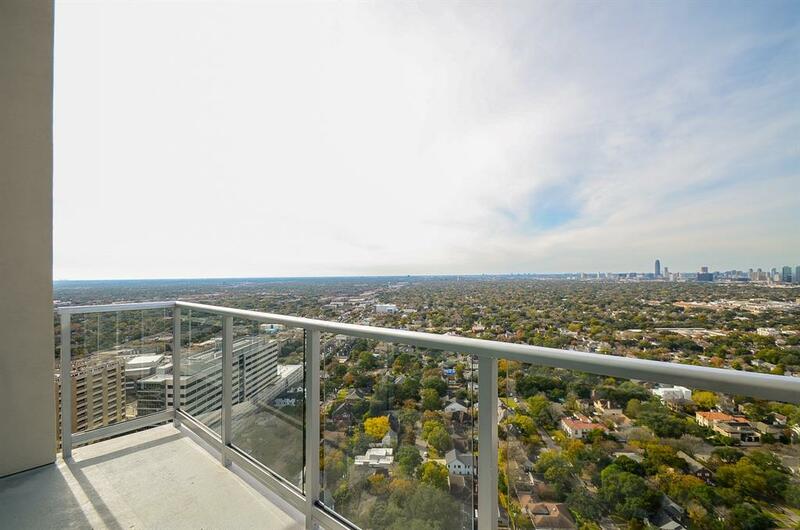 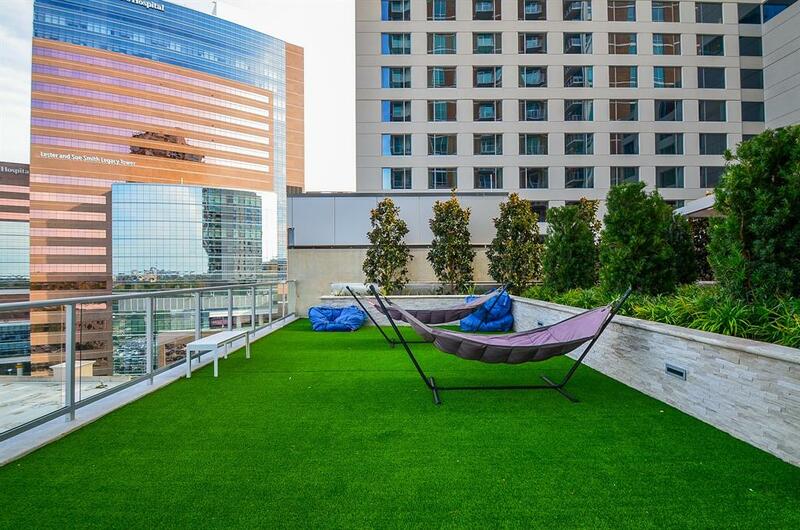 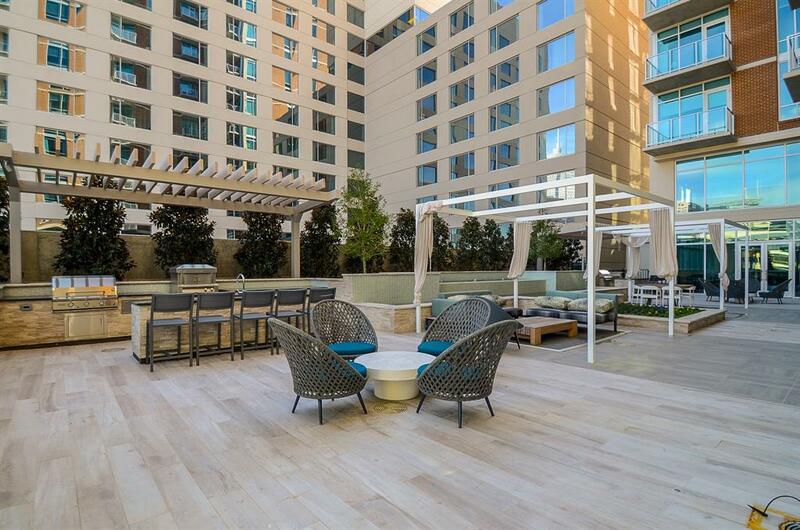 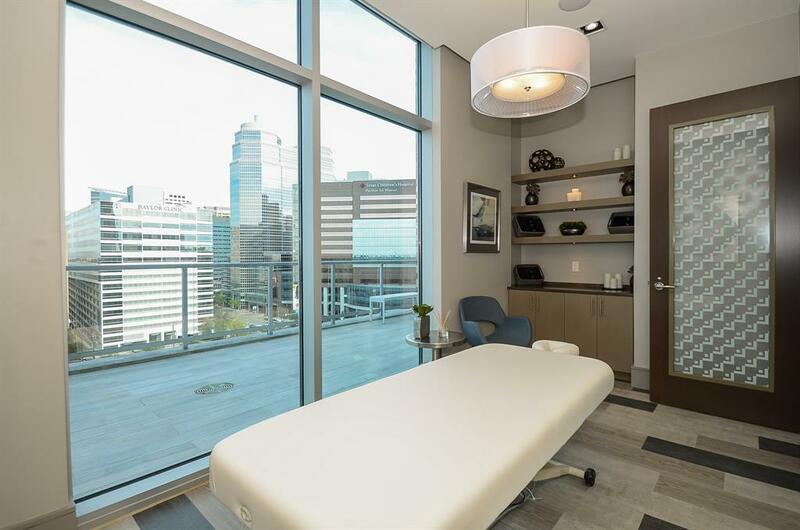 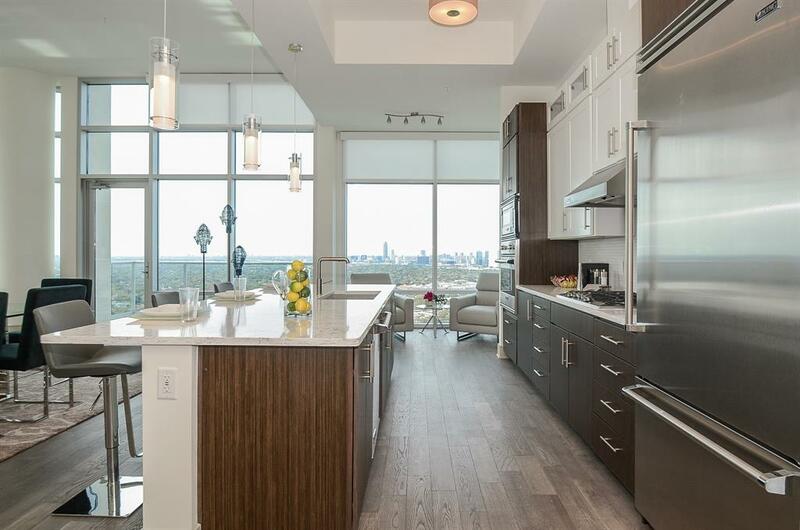 The community offers valet parking, exclusive concierge services, a 24-hour state of the art fitness center, panoramic views of the Houston skyline and much more. 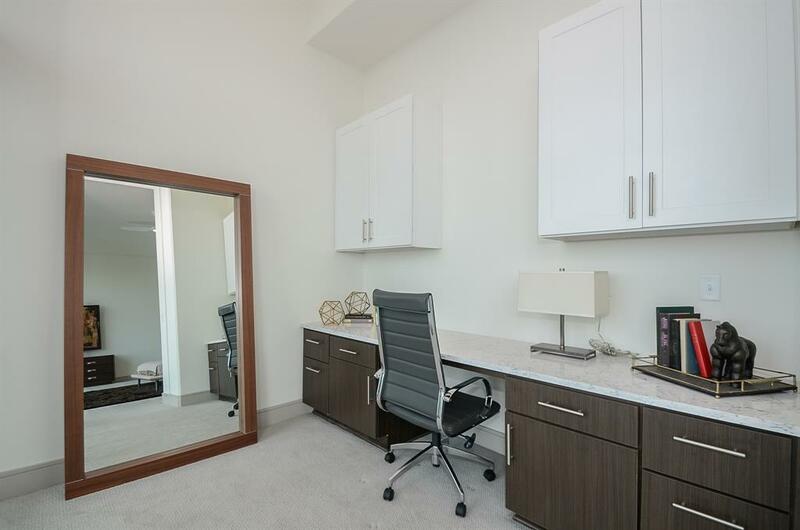 Take I-69/US-59 N and Greenbriar Dr to McClendon St. (5.6 mi) continue on McClendon St. Drive to Old Main St.